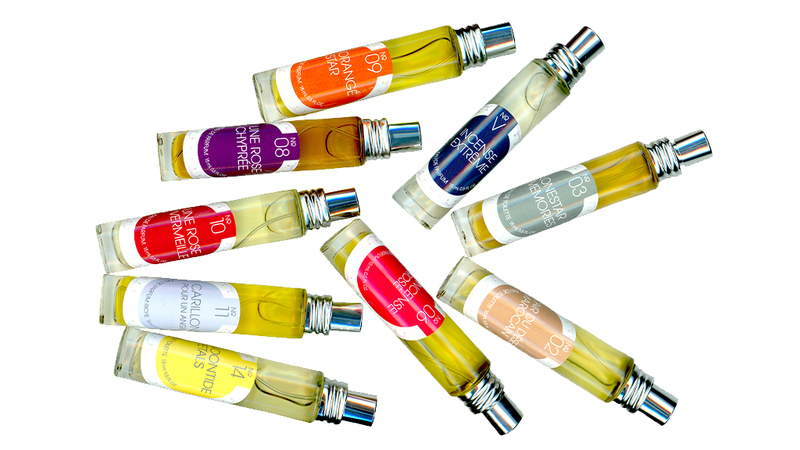 We offer 5 samples for free with your purchase of one or several full bottles. The 5 samples come in a tin box, in glass spray vials, 1.5 ml each. How you get this deal: Put a full bottle into the chart, add a discovery set with your choice of 5 samples into the chart, got to check-out and get a discount on your order in the value of the set. The discount will be subtracted from handling and shipping fees. How we ship them: The complimentary discovery set ships from Switzerland, and might reach you separately from your full bottle order (USA) or together with your full bottle order (CH, FR, Austria). US: SAMPLES 7-10 working days, FULL SIZED PRODUCTS 3-5 working days. FAR EAST (samples only): approx. 2 weeks. JAPAN (samples only): approx. 1 week. FREIGHT FORWARDERS in EUROPE: most of them do not accept parcels from Switzerland and do not accept to pay VAT. We kindly ask you to contact your freight forwarder before placing an order. Thank you! We thank you for your trust. It is ourgoal to make your shopping experience a simple and safe journey to fragrant lands. 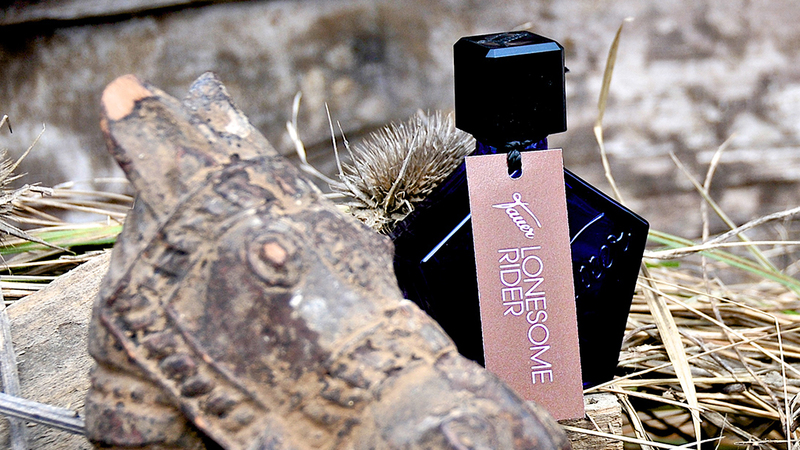 If you encounter troubles or have questions: Contact us by e-mail to sales@tauerperfumes.com or by text message or by phone or by sending us a letter. SAMPLES: shipment is from ZURICH, Switzerland with the Swiss international priority postal service. Your goods are insured. FULL SIZED PRODUCTS to the USA: Shipment is through USPS or UPS (ground transport; we pick the faster and more economical solution for you) from within the USA. FULL SIZED PRODUCTS TO OTHER COUNTRIES: ALL OTHER REGIONS ARE NOT SERVED DUE TO AIR FREIGHT SECURITY REGULATIONS. 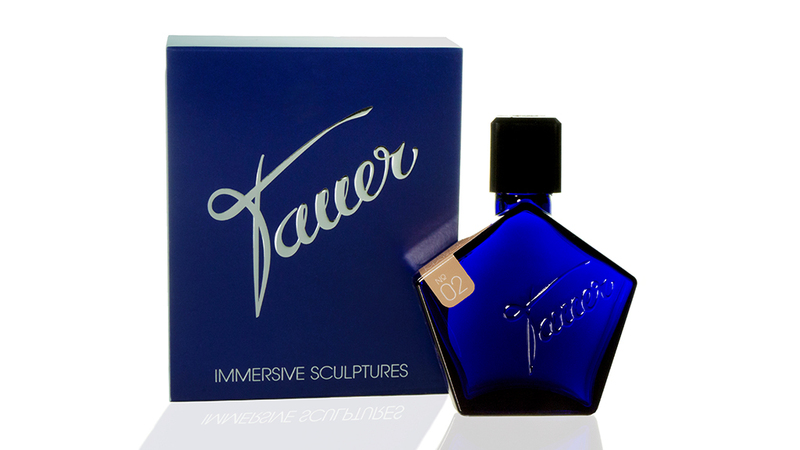 The website www.tauerperfumes.com/shop is operated by Tauer GmbH. Tauer GmbH is a registered Swiss enterprise developing, producing and selling cosmetic articles, fragrances and toilet waters. Tauer GmbH serves clients world wide and cooperates with partner shops in selected countries. You can cancel your order within two weeks after you have received it. We kindly ask you to return the goods after your cancelation. Tauer reimburses you within 7 days after we have received the goods. Tauer reimburses you the costs of the goods without covering the shipment of the goods to the shipment address provided with your order within 7 days after having received the goods. All orders include local Swiss taxes, shipment insurance, all packaging material and all other local Swiss fees. You may, depending on your place and country of destination, have to pay local sales and VAT taxes. Please consult your local customs for questions about VAT, customs handling fee and other charges when importing goods from Switzerland. Undeliverable shipments due to missing address information will not be reimbursed. Undeliverable shipments with correct shipment address: We will either reimburse you or ship again at no cost to you. We accept Visa and Mastercard. Payment interface is secured by Swiss Postfinance. We accept Swiss Post finance payment card (Swiss clients only). For more information on Postfinance and its services: Please follow this external link the postfinance website.